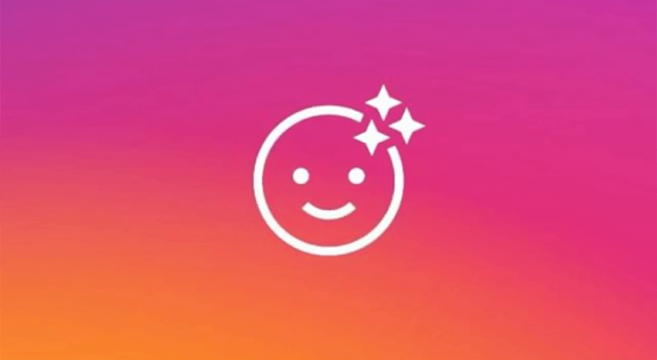 It’s a recurrent trend now, every time Snapchat introduces new features, Instagram launches an improved copycat version within just a few weeks, sometimes even just days. Selfie filters were probably the only feature that gave Snapchat the upper-hand over Instagram Stories, but now Instagram has them too. Nine in fact – with more to come over the next few months. While the designs and specific filters were built by the Instagram team, none of this would have happened without the support of Facebook-owned MSQRD’s technology. Because yes, if Instagram has grown to be the #1 player, it owes it big time to its big blue brother. However, topping this Instagram have introduced #Stickers to stories. Simply type in a hashtag of your choice and add it as a sticker – then just like the Instagram location feature, users can click through onto an Instagram page showing all other public pages using this hastag.